Mary Stevenson’s life has had a strong spiritual focus since the age of 23 when she was taught to meditate at the Reno TM Center. She became a TM teacher on April 13, 1976, after six months of training in Europe. From the early 1970’s, Mary organized or helped run meditation centers around the country, including in Reno, Nevada; Austin, Texas; Silver Spring, Maryland; and Boulder, Colorado. She also spent four years in the spiritual community of Fairfield, Iowa. For many years, she regularly attended large world peace assemblies around the country to enjoy big group meditations with thousands of other TM practitioners from around the world. She began studying Vedic Astrology in 1988, in order to understand why such life-changing major events occurred in her early life. These studies led to Mary giving much support, understanding and guidance to many thousands of people over the years, through her individual readings. She continues to provide Vedic Astrology sessions to clients near and far, which include the added value of her innate intuitive abilities. 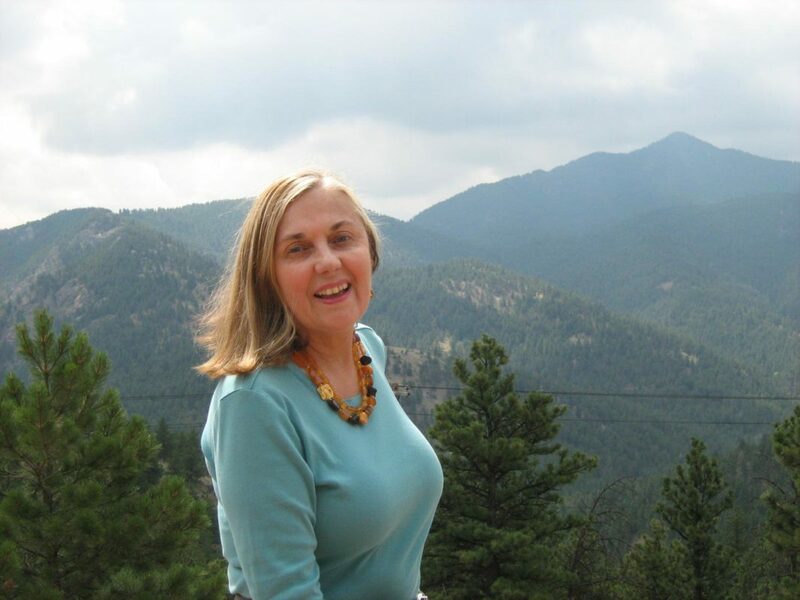 While in Boulder, Mary also studied at the Institute for Spiritual Partnership for four years, becoming a Coach and Group Facilitator, and even co-teaching some courses on Authentic Life Work, with the Founder, Larry Byram. This system is also known as Higher Alignment, and Mary incorporates key points from this training in her individual readings. She has special memories of her 18 years in Boulder, hiking in the beautiful Rocky Mountains with so many dear friends there. Mary currently resides in Sedona, Arizona, where she enjoys attending yoga classes and being in Nature, hiking in the unique natural beauty of the Red Rock formations, and of course, her twice-daily meditation practice. She feels blessed to have found her writing mentor in Sedona, the famous Book Whisperer, Tom Bird, and to have gone through his weekend writing retreat which was such a transformational experience, to get her first book written, and published. 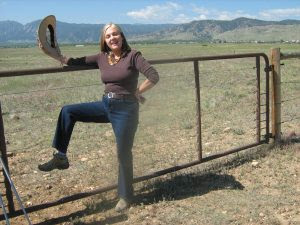 WatchYourStars.com Follow Mary’s Blog for monthly updates on current planet transits. HealingConnections.net Mary shares her remarkable journey of being healed of an “incurable illness” in 1999. She feels she’s a “walking miracle” and shares connections with healers that may be of service to you. MaryStevensonAuthor.com Enough time had elapsed after 42 years, that Mary finally felt free to write about this most significant, transformative time in her life. At the tender age of 22, Mary Stevenson sat in federal court and heard the judge pronounce a 30-year sentence on the man she loved. Years of more waiting for his release from prison ensued, but that trauma is what pushed her onto her spiritual path to change her life for the better. Her first book Falling Over Reno: The True Story of the Skyjacker’s Wife reveals all the details of this headline-making event. 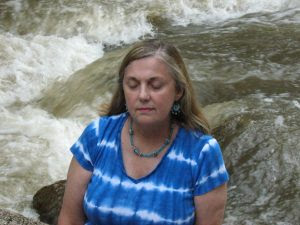 Mary Stevenson is a refreshing and skilled Vedic Astrologer. She provided very easy explanations of my planets and their influences which answered lifelong questions of why things are as they have been for me in my life. She explained how being born just before a lunar eclipse can affect my life and this insight provided me with a clear reason why my life has had some of the incidents that it has had. No other astrologer has been as detailed and clear about my chart and its influences. Her reading was very accurate and I would recommend her service to anyone interested.